Board Shorts. Clothing. Surf Wax. Here at Batik Surf we promise you, for every 1 pair of shorts we sell, we will donate US$1 to a cancer research foundation of our choice. Life is precious; Here at Batik Surf we understand this. The killer that is cancer, often robs life from so many people in this world, both directly and indirectly. 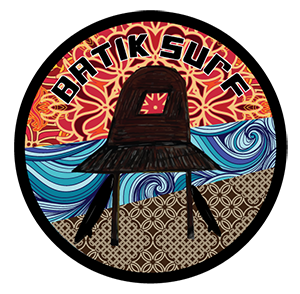 We at Batik Surf want to help kick cancer back to where it came from.